On this episode of The GAP Luke Lawrie, Joab Gilroy, Jeremy ‘Junglist’ Ray, and Nathan ‘NachosJustice’ Lawrence take a step into the world of beer tasting as they review Black Hops 3 – the tie in alcoholic beverage for Call of Duty: Black Ops 3. The games they’ve been playing this week include Star Wars: Battlefront, Fallout 4, StarCraft 2: Legacy of the Void, Overwatch, Rise of the Tomb Raider, Halo 5: Guardians, Mushihimesama, and more. As they blast through news Forza 6 has micro-transactions added to the game, and even though Rise of the Tomb Raider is a great game it’s not selling that well so far. 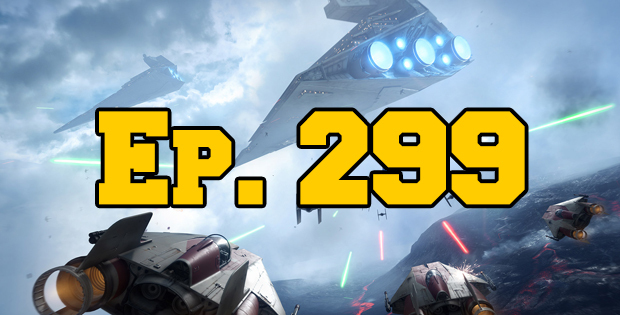 This episode goes for 3 hours and 10 minutes, and it also contains coarse language.